Church officials have announced they have received initial support from the Heritage Lottery Fund (HLF) for project, which aims to repair and conserve the badly leaking roof of the lesser transept under which the famous Saxon Sanctuary chair is situated. It is the oldest object in the Minster (there is only one other example in the country), and is a survivor from the time Bishop John (later Saint John of Beverley) set up a monastery on the site of the present Minster. He retired to the monastery and died in 721. Since the tenth-century people fleeing persecution or accused of wrongdoing travelled from all over the country to find protection for up to 30 days and a fair hearing. The priceless Beverley Sanctuary Book, kept in the British Library, has records from 1478 – 1540 containing a list of the names of fugitives and their misdemeanors. 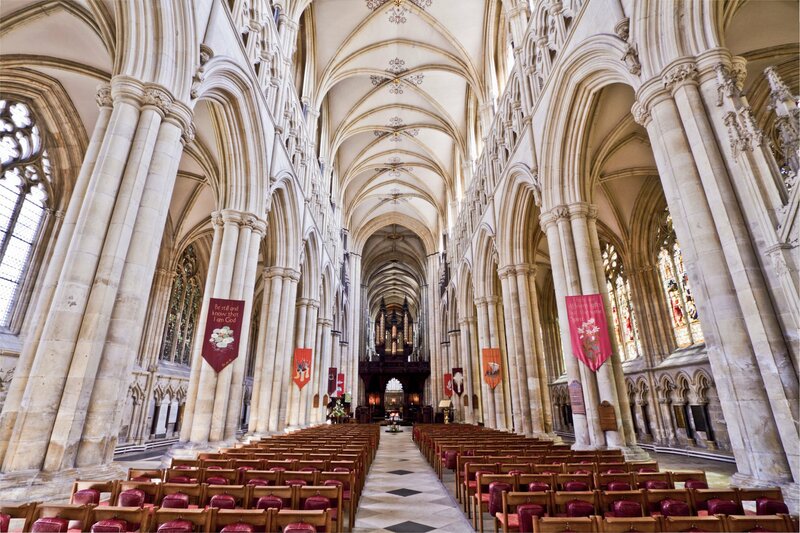 Click here to visit the Beverley Minster website.